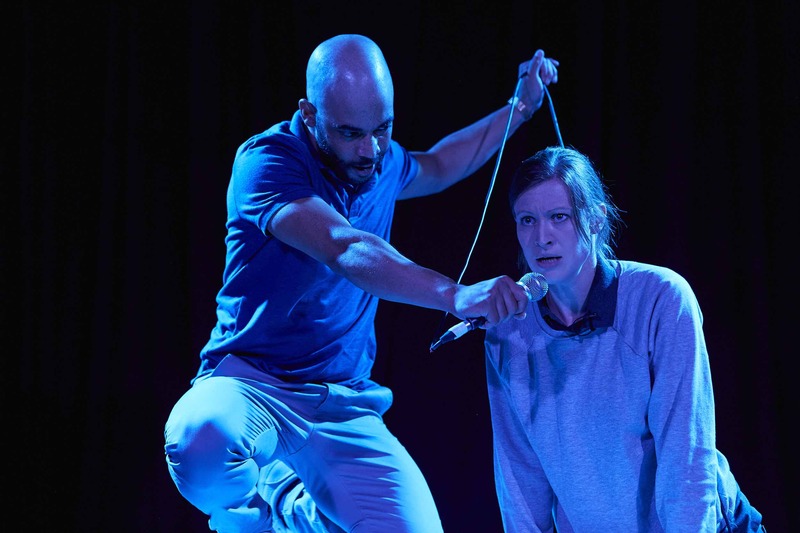 Heather is a play by Thomas Eccleshare, produced by Dancing Brick and Paul Jellis in association with the Bush Theatre and Tobacco Factory Theatres. Directed by Valentina Ceschi the creative team also included Lighting Designer Joe Price, Designer Lilly Arnold and I designed the sound. A reclusive children’s writer becomes wildly successful. Her books are treasured across the country. But when a troubling narrative starts to unfold, we find ourselves asking: what matters more, the storyteller or the story? 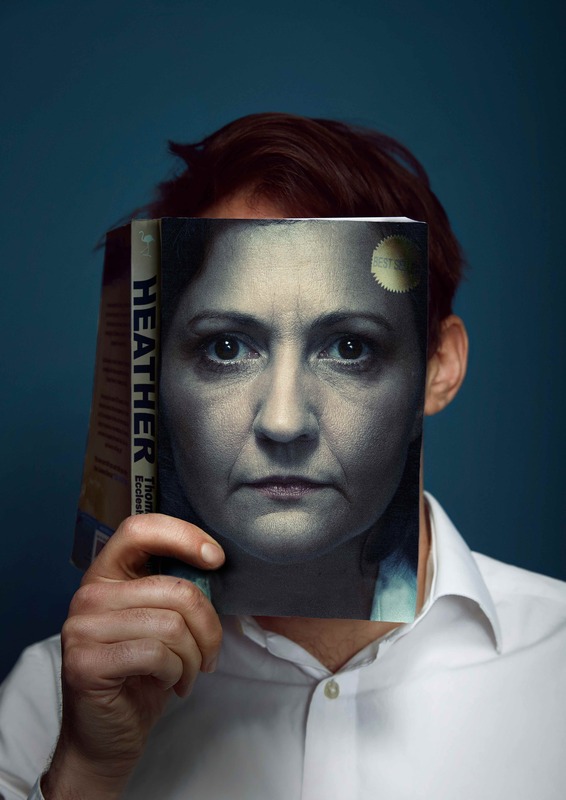 Heather is a short, sharp play about language, prejudice and the power of stories. 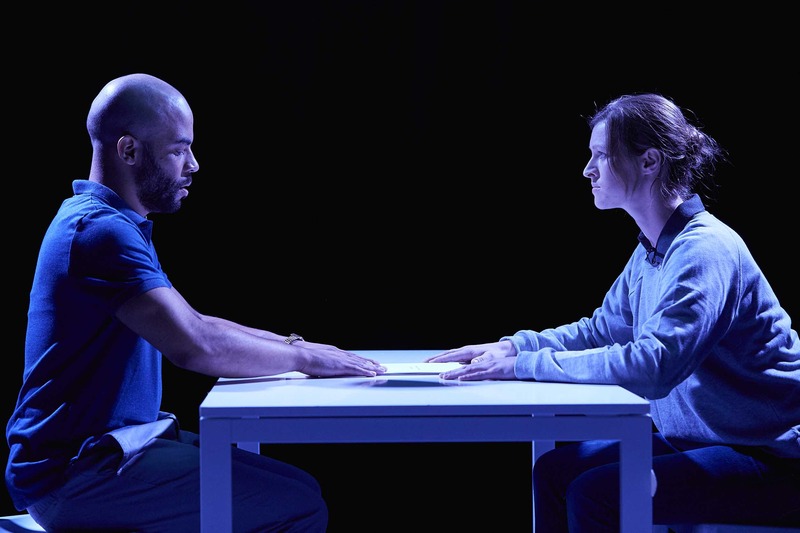 Heather was presented at Summerhall as part of the Edinburgh Festival Fringe in August 2017 and was included in the British Council Edinburgh Showcase. It was very well received with favourable reviews and sell out performances.